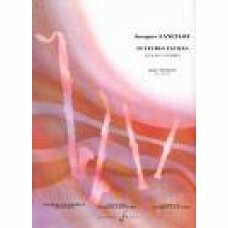 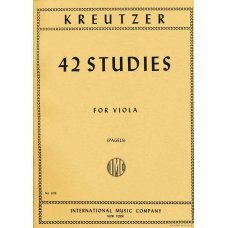 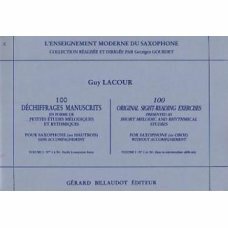 Kreutzer: 42 Studies for ViolaPublisher: International Music Co./Bourne &n..
Lacour, G: 50 Easy and Progressive Studies Book 1Saxophone..
Lacour, G: 50 Easy and Progressive Studies Book 2Saxophone..
LACOUR: 100 DECHIFFRAGES MANUSCRITS 1 SAX..
LACOUR: 100 DECHIFFRAGES MANUSCRITS 2 SAX.. 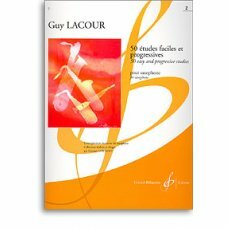 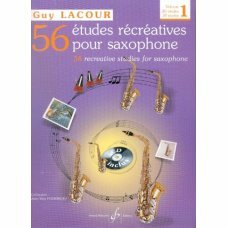 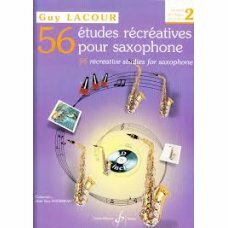 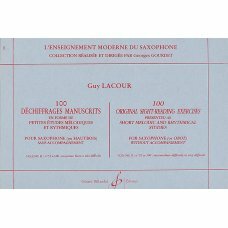 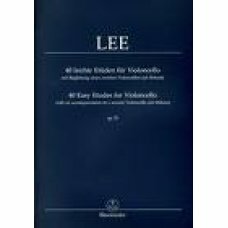 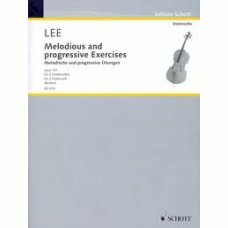 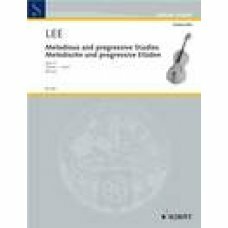 Guy Lacour56 Etudes récréativesFOR SAXOPHONEBOOK & CD..
Lancelot: 20 etudes faciles pour clarinette ..
Lee, S: 12 Melodische Etüden, op.113 ..
Lee, S: 40 Leichte Etüden für Violoncello, op.70 ..
Lee, S: Melodische und progressive Etüden für Violoncello,op.31, heft 1 ..
Lee, S: Melodische und progressive Etüden für Violoncello,op.31, heft 2 - Cantabile ..
Lee, Sebastian40 Easy Etudes for Violoncello with an Accompaniment of a 2nd Violoncello (ad lib.) 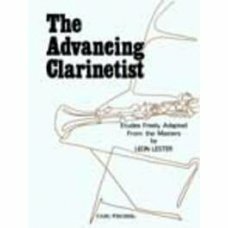 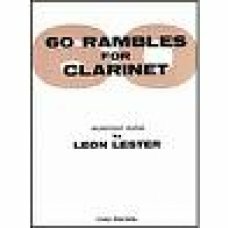 op..
Lester: 60 Rambles for Clarinet ..
Lester: The Advancing ClarinetistPublisher: Carl Fischer ..